When in Vienna, one must visit the Schoenbrunn palace. 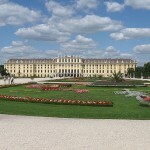 It is a very important cultural monument of Austria, a former imperial summer residence. It has many places to visit: the palace itself (you can visit it alone, either with an audio guide or simply reading the explanations near the paintings or you can choose a guided tour – I recommend it for many interesting things you have a chance to find out this way! 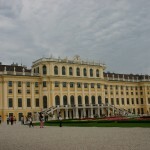 ), the gardens, the maze, the Schoenbrunn Zoo (we’ll present it to you in a different blogpost) and then some more. As I mentioned earlier, today some interesting facts. First of all there was no cooking in the palace! You might then ask how and where were the meals cooked? Well, there is in fact a very simple explanation: the food was prepared in a different building – the one near the hill in front of the palace, on the same domain, of course. Then the food would be brought to the palace in order to be served. Does that sound like catering to you (having to find ways to bring fresh cooked food and to keep it warm or cold until served)? It did to me – and I actually think that this system is one of the early precursors of the modern catering. Then we must talk about the parties – the “Grand Balls”. Did you know that a ball lasted as much as it took the candles to burn out? Well, it is said that if Empress Sissy was in a mood for a long party, she order the use of long candles (that would take several hours to burn, and of course made the ball last longer); if she was not in the mood, or if it was merely a convenience event, then shorter candles were used. There was no replacement for the candles, everyone knew this custom and no one argued. Well, I think it is great for a host to be able to set how much a party will last before it even begins. Do you? READ Europe. It's Just Next Door. Loved this one! 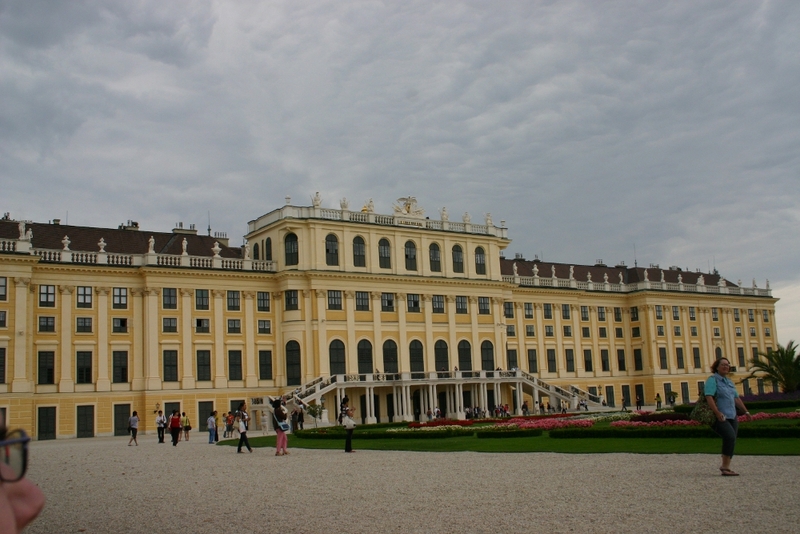 So, if you are in Wien, you must see this palace. You can see some images in 360 degrees view here. 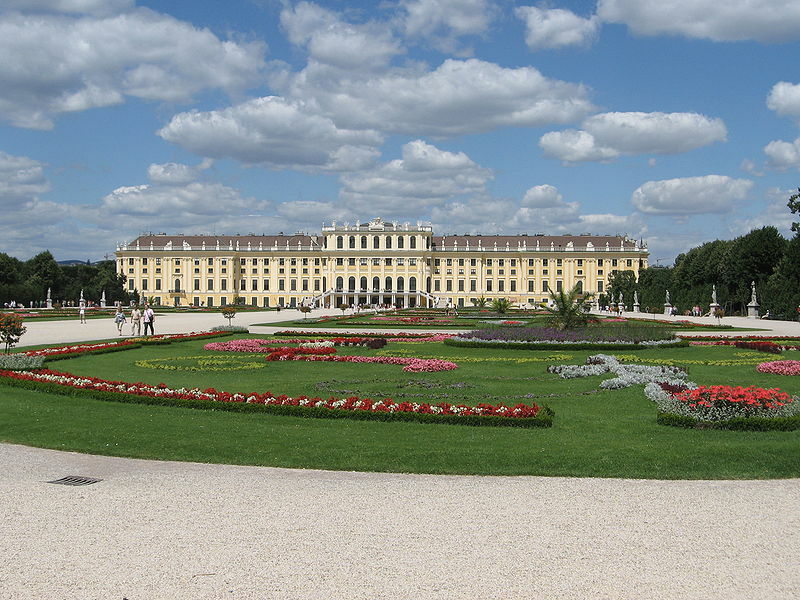 Do you other interesting facts about the Schoenbrunn Palace?